During the students' time in Australia, they have the opportunity to experience some of Australia's unique cultural aspects and history. 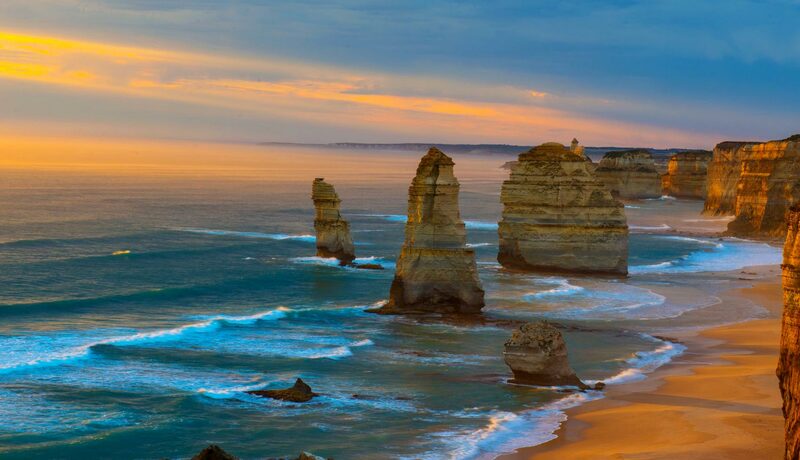 On previous visits students have visited such places as Australian Wildlife parks, war memorials and beautiful Australian beaches. They have visited aged care facilities and emergency service centers ie. Ambulance centers, Fire stations, Police stations. They have experienced whale watching, surfing lessons and feeding dolphins and much more. AIIU offers a variety of short term Study Tours and have been arranging these tours for over 20 years throughout Australia. Study Tours provide a great opportunity for groups of primary and secondary students, to spend time with an Australian family, while undertaking English language and cultural classes. AIIU can arrange a school program where the group is based in an Australian school. These programs include English language sessions, cultural activities and integration with the students of the host school. AIIU will arrange all other details of the program including airport transfers, sightseeing and host families. AIIU organises quality short-term programs in study centres around Australia. These homestay programs include educational and cultural elements as well as sightseeing. Interaction with students at a nearby school can also be arranged during school terms. AIIU can organise tailored short-term programs based on your specific needs. Programs can be focussed on specific interests such as early childhood education, aged care or a particular sport or recreational activity. These programs may be run by AIIU in conjunction with another organisation that specialises in the requested area. , and your group could be on its way to an exciting cultural tour to Australia! AIIU has been organising study tours for International students since 1987 (almost 30 years). We understand the importance of your School’s Study Tour program in developing your students’ English ability. AIIU strives to provide an educational program which satisfies all the requirements requested by your school. AIIU has a variety of programs available and each program is individually quoted. 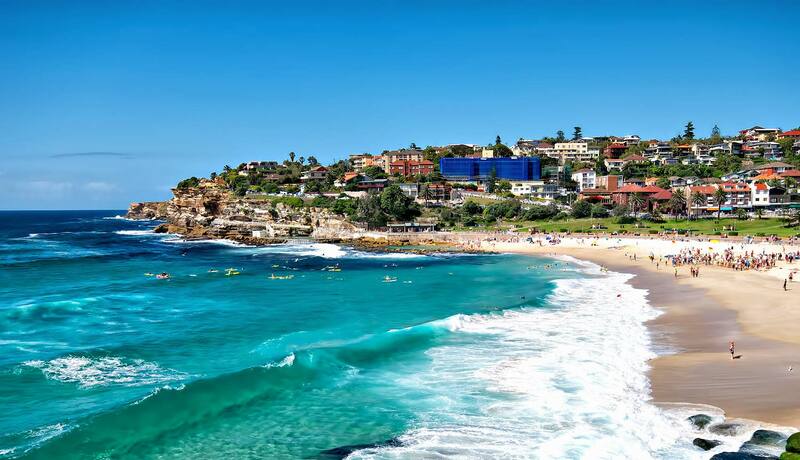 The quotes are dependent on the program type (school based or holiday based), group size, your specific excursions and the duration of your visit to Australia. Quotes are based on homestay for all participants, however hotel stay can be arranged and quoted for on request. Depending on flight times hotel stay may also be required. Three meals a day are included except on arrival and departure and on excursion days. Three meals on these days can be included on request. Quotes do not include your flights, Visas and travel insurance. Study Programs are available for students between the ages of 10 and 18 and for groups of 10-20 students per school or study centre. These programs can be arranged to incorporate special interests such as sports, environment and culture. Comprehensive itineraries ensure that the students’ whereabouts are always known. AIIU also offers longer High School study abroad programs. AIIU has a range of schools around Australia and will recommend the most suitable program, host school and accommodation to each student. You will Truly experience life as an Australian student. Attend normal core classes, electives and activities. Attend school events and carnivals, and you will have the extra support of a Group Coordinator 1 or 2 days a week at school for intensive English sessions and pastoral care. The Group Coordinator is available at all times for support along with a Regional Manager & Japanese speaking staff. Students are welcome to come to Australia as a FFP (Full Fee Paying) student to complete their high school studies. 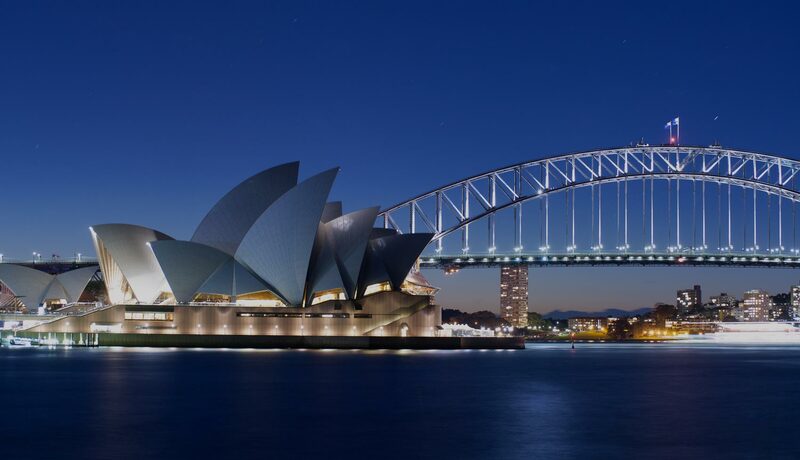 The study abroad program allows students to learn about Australian culture and lifestyle as well as pursuing your own personal academic goals as a student in high school. Being a FFP student in Australia registered by AIIU means that full fee paying students have access to appropriate support, including assistance with enrolment, adequate orientation, study facilities, welfare, counselling, accommodation services, attendance monitoring and grievance mechanisms. As a part of the application process, students pick 3 schools they wish to attend whether they be public or private across Queensland, New South Wales, Victoria and South Australia. Contact us by phone or email for more information. 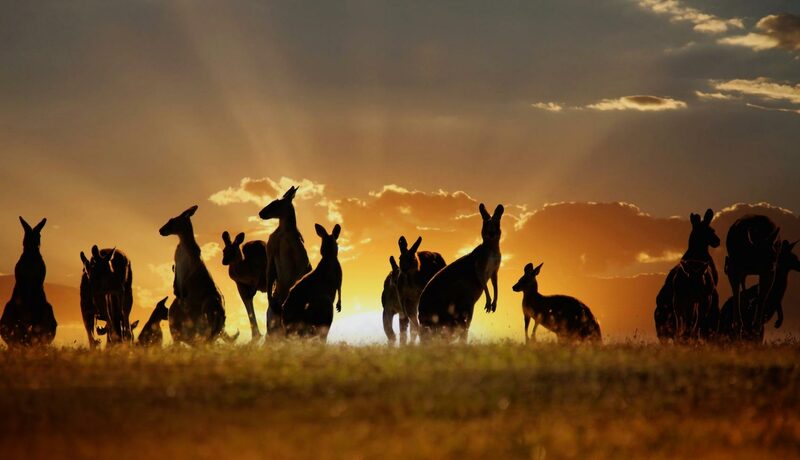 Come and study in Australia!